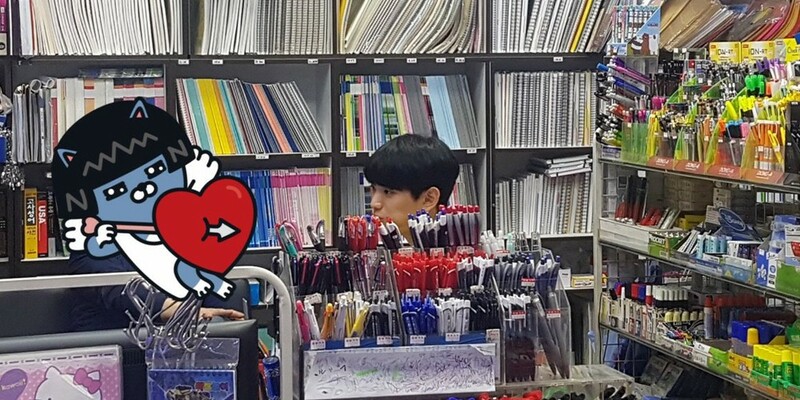 Hyung Seob x Eui Woong's Lee Eui Woong was spotted hanging out and helping out his family by working part-time at his parents' stationery shop! 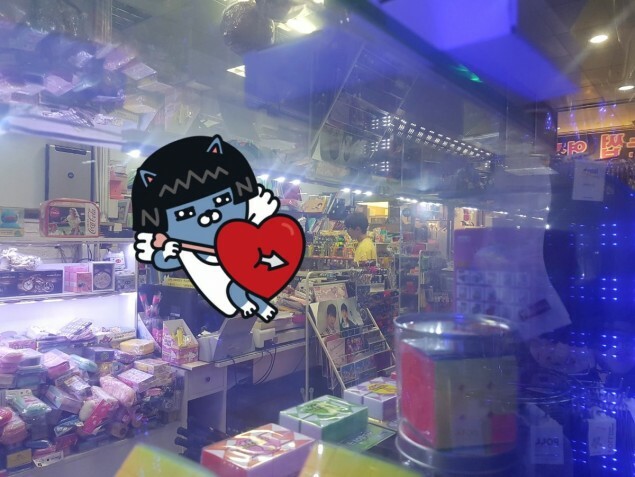 Recently, photos of the idol back in his parents' stationery shop have been roaming the web. 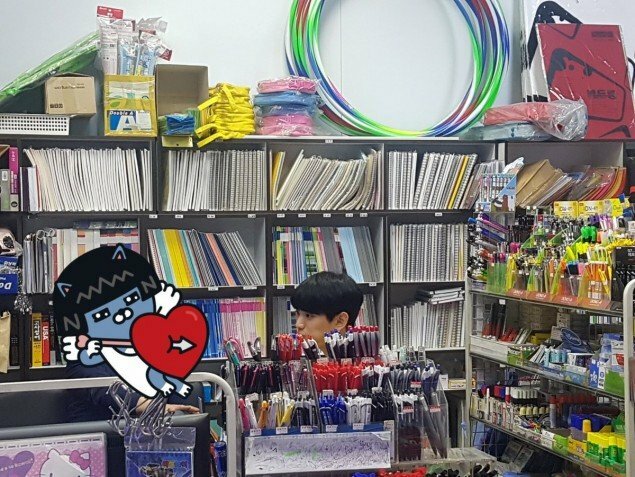 Lee Eui Woong brightens up the atmosphere with his idol visuals, looking comfortable with a lollipop in his mouth among the stationery. If you remember, Lee Eui Woong is known for his past as an "overworked" part-time son for his parents' various businesses. 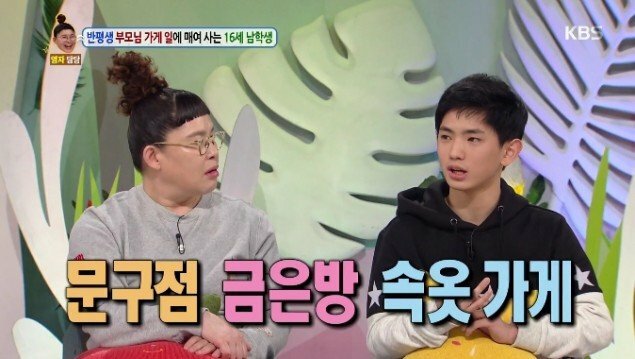 Before being cast as an idol trainee, Lee Eui Woong was a normal high schooler, who sent in a story to 'Hello Counselor' due to the fact that he was working so much at the stores owned by his parents he didn't have time for his personal life. 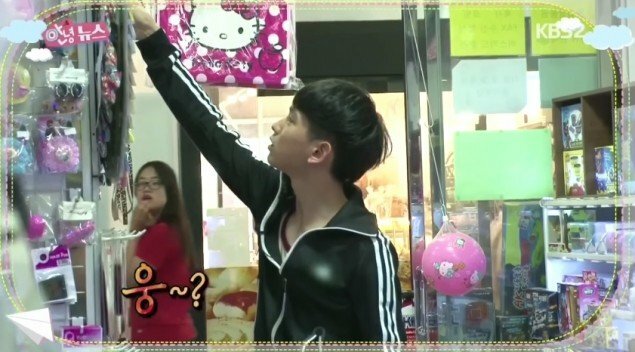 Nowadays, it's probably hard to spot Lee Eui Woong at the store, serving customers daily like he used to! Meanwhile, Hyung Seob x Eui Woong will be making a comeback with their 1st mini album 'Dyed with Dreams' this coming April 10!